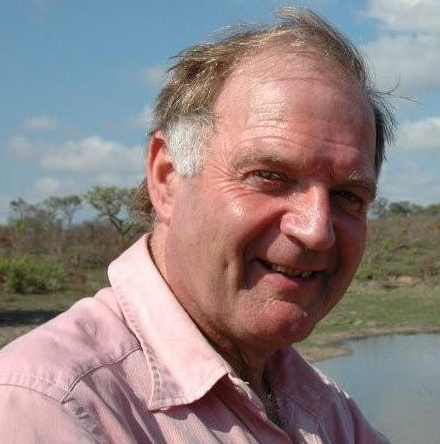 Before retiring in July 2005 Tim was Professor of Environmental Sciences at the University of East Anglia. 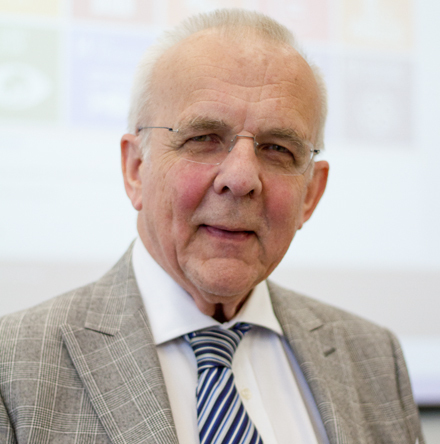 He has edited a number of books on the institutional aspects of global environmental change policy and practice, and led two international research projects on the transition to sustainability in the European Union (1995-1999). His current research interests are focused on global-local relations and their implications for the transition to sustainability in Europe. He is also involved with user groups, in the practical application of deliberative and inclusionary processes for the reallocation of scarce water resources in Broadland, and in the management of the public private partnership for flood alleviation again in the Broads. He has served as Chairman of the Environment Committee for the Broads Authority, was a member of Norfolk and Suffolk Local Flood Defence Committee, of advisory panels to Dow Chemical and Eastern Group PLC. He was elected Fellow of the Royal Academy in 1999 and continues to be an active member of the Sustainable Development Commission. 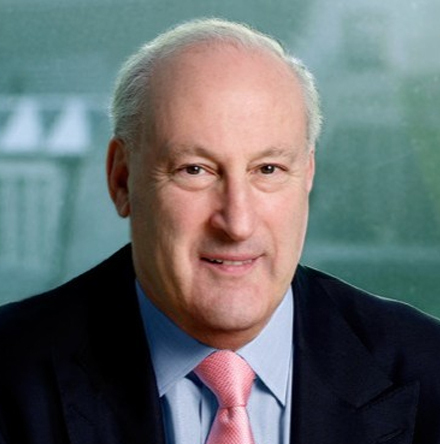 Sir Victor Blank has been Chairman of the Lloyds TSB Group since May 2006. 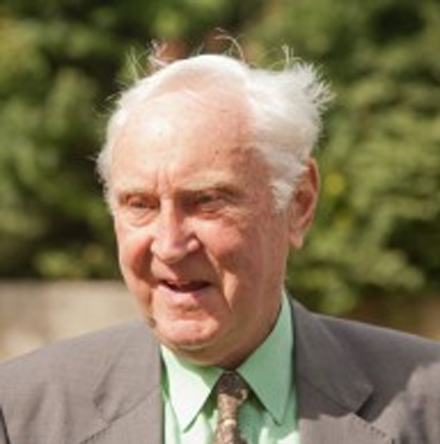 Former partner in Clifford-Turner (now Clifford Chance) from 1969 to 1981 and Chairman and Chief Executive of Charterhouse until 1997. Director of The Royal Bank of Scotland from 1985 to 1993 and of GUS from 1993 to 2006 (Chairman from 2000). Chairman of Trinity Mirror from 1999 to 2006. 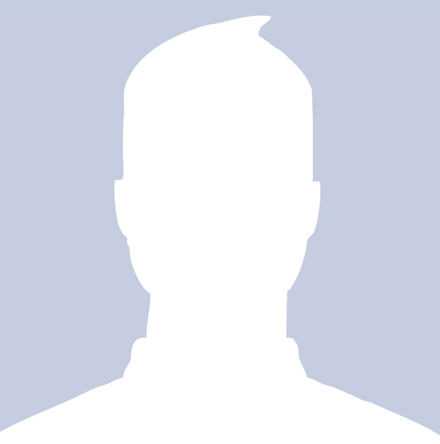 A member of the Financial Reporting Council and of the Council of Oxford University. Chairs two charities: WellBeing of Women and UJS Hillel, as well as the Council of University College School. Dr Lea Borkenhagen works in Sustainable Manufacturing and Sourcing at Nike, Inc, where she develops innovative approaches relating to labor in the supply chain. Before joining Nike in 2010, Lea worked for seven years for Oxfam Great Britain, where she headed the sustainable livelihoods strategy, covering labor issues in manufacturing, food and agriculture, and urban poverty, and including engagement with business to achieve common goals. She sat on Unilever's Sustainable Agriculture Board and the Board of the Roundtable for Sustainable Palmoil. She has provided evidence to the UK Parliament and the Royal Society on agriculture and development. Lea holds a PhD in Environmental Science, Policy and Management from the University of California at Berkeley, where her dissertation focused on agricultural supply chains in Indonesia. She was a Fulbright Fellow to the Cote d'Ivoire. She is interested in how people use resources, how dynamics of power and equality affect how agricultural and factory systems function, and how gender shapes these dynamics. Lea's earlier career was focused on environmental issues: working for World Resources Institute on the Global Biodiversity Strategy and with World Wildlife Fund/Biodiversity Support Program running a pan-Africa program to improve biodiversity conservation. She was selected as a UN Environment Programme New Generation Leader for the 1992 Rio Earth Summit based on her work on incorporating gender into the biodiversity agenda. In her undergraduate from Harvard University, she studied orangutans and tropical ecology in Indonesia. She has worked in business, the NGOs sector, and in the policy arena in the UK, the US and Indonesia. Dr Nick Brown is a University Lecturer in Plant Sciences the Principal of Linacre College since 2010. Dr Brown's research interests range from the microscopic and local to international policy concerns. He is currently working with the Woodland Trust on a project to assess changes in woodland cover in the UK and also investigating the best methods for restoring ancient semi-natural woodland. Dr Brown also works with the United Nations Environment Programme (UNEP) Post Conflict Assessment Unit to investigate the environmental impacts of conflicts and pre-existing chronic environmental problems. This work has taken him to countries such as Iraq and Rwanda, and he was also a member of a UN task force investigating the environmental impacts of the Boxing Day 2004 tsunami in the Maldives. James Cameron is a founder and the non-executive Chairman of Climate Change Capital, representing the firm at the highest levels of business and government. 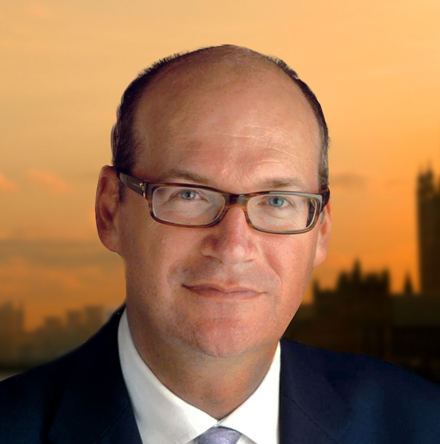 James is also a member of the UK Prime Minister's Business Advisory Group, an advisor to the Climate Bonds Initiative and was a member of the Green Investment Bank Commission. Prior to Climate Change Capital, James was Counsel to Baker and McKenzie and was the founder and the head of their Climate Change and Clean Energy Practice. He has spent much of his legal career working on climate change matters, including negotiating the UNFCCC and Kyoto Protocol as an adviser to the Alliance of Small Island States. As a barrister he appeared in several of the leading cases in international and environmental law. 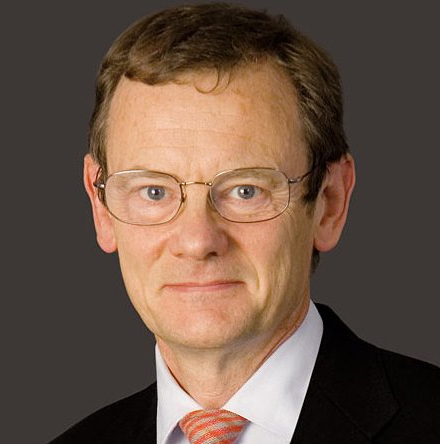 Keith Clarke retired from his post as Chief Executive of Atkins in 2011 - the largest engineering consultancy in the UK and the world's eighth largest global design company. He serves as Chairman of the Construction Industry Council (CIC) and previously served as Chair of the National Platform High Level Steering Group for Constructing Excellence. He won Building magazine's 2007 award for Outstanding Safety Achievement for his work chairing the CIC's health and safety committee. Keith was also on the prestigious Board of Patrons for the 2012 Planet under Pressure conference at the London Excel Centre. 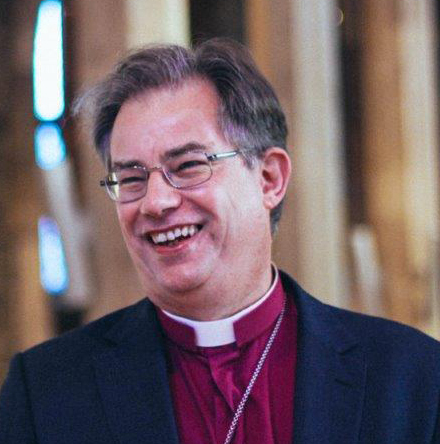 Steven Croft became Bishop of Oxford in 2016, leading a network of more than a thousand churches, chaplaincies and schools across Berkshire, Bucks and Oxfordshire. He was previously the Bishop of Sheffield from 2009. He has served in parish ministry in Enfield and Halifax. Steven has been a member of the House of Lords since 2013. He has a long standing interest in questions of the environment and sustainability and is patron of a small charity, Hope for the Future, which specialises in training local people for lobbying on climate change. Steven’s latest book is The Gift of Leadership – a book of ten short biblical reflections for leaders in all walks of life. Derek Osborn served 30 years in the Civil Service, for the latter six years as Director General for Environmental Protection with the Department of the Environment until retirement in January 1996. He represented the United Kingdom and was Chair of the Management Board of the European Environment Agency (1995-1999). He was on the Board of the Environment Agency for England and Wales (1996-98) having been involved with its planning and creation. 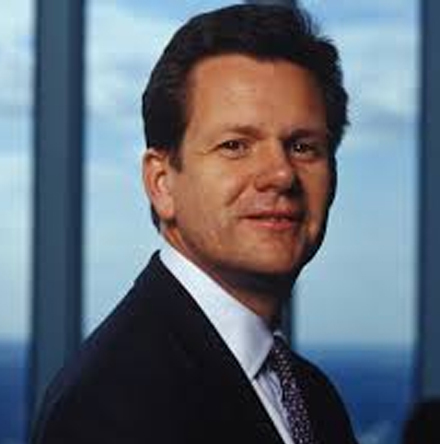 He is a non-exec Director of Severn Trent PLC, and Chair of Jupiter Global Green Investment Trust. He is involved in several environmental organisations including UNED Forum (Chair 1996 - ) and Board membership of the IIED. 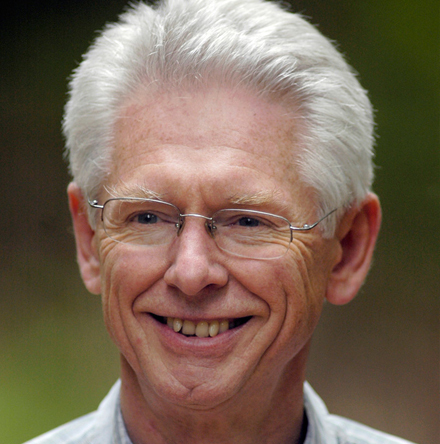 Derek Osborn was Chair of IIED Board of Trustees June 1999 to November 2002 when he stood down to serve as Vice Chair of IIED. Kate works for Oxfam GB as a senior researcher focusing on rethinking global economic growth in the face of planetary boundaries and global inequalities - including discussions of green economy, and new paradigms and measures of development. 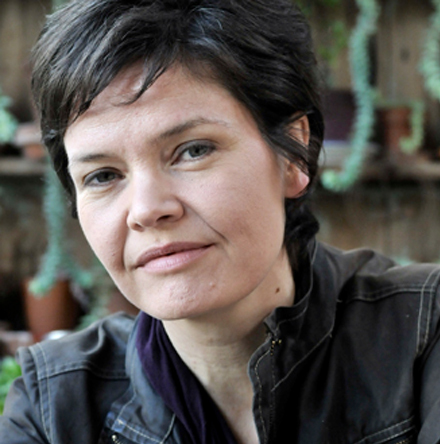 She has previously conducted research for Oxfam GB on climate change, adaptation and human rights, agricultural trade, labour rights in global supply chains, and designing research for advocacy and campaigning. Prior to joining Oxfam GB she spent four years as Co-author and Economist of UNDP's Human Development Report. From 1994-97 she was a Fellow of the Overseas Development Institute, working with the Ministry of Trade and Industry of Zanzibar. She holds a BA in Politics, Philosophy and Economics, and a masters degree in Economics for Development from the University of Oxford. Francis Sullivan is Adviser on the Environment for HSBC Holdings plc. 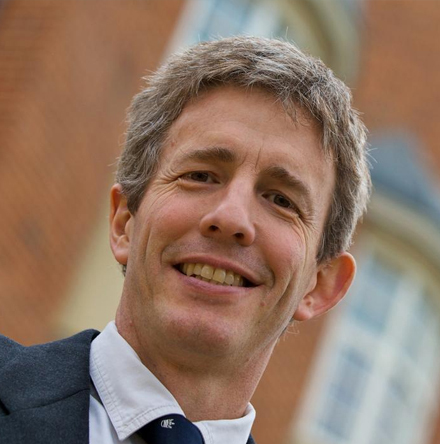 After studying Agriculture and Forestry at Oxford University, Francis Sullivan joined WWF-UK in 1987, helping to build their International Programme. In the early 1990s Francis worked on WWF forest policy and was part of the British Delegation to the International Tropical Timber Organisation. He helped set up the Forest Stewardship Council (FSC) and, what is now known as, the UK Forest and Trade Network. In 1995 he directed the international 'Forests for Life' Campaign which attained over 20 national pledges for forest protection and a target of 10 million hectares of FSC approved forest. He later ran WWF's internal change team 'Action Network', to identify how WWF could achieve quicker results for conservation and development. In 1999 he became Director of Conservation at WWF-UK, overseeing their conservation work worldwide and was heavily involved in establishing WWF's major role in the HSBC 'Investing in Nature' programme. In 2004 he was seconded to HSBC as their Adviser on the Environment. HSBC now has an environmental action plan covering diverse topics such as property and purchasing, lending, and asset management, and are the world's first 'carbon neutral' major bank. Sir Crispin is Director of the new Policy Foresight Programme at the James Martin Institute for Science and Civilization at Oxford University. Most of his former career was in the Diplomatic Service. He was Chef de Cabinet to the President of the European Commission (1977-80), Ambassador to Mexico (1981-83), Permanent Secretary of the Overseas Development Administration (1984-87), British Permanent Representative to the United Nations (1987-90), and Warden of Green College, Oxford (1990-97). He is an author and contributor to many publications on environmental, climate and related issues. 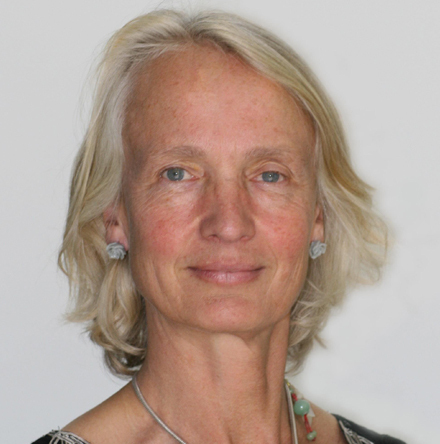 Camilla Toulmin is a British economist, Senior Fellow at the International Institute for Environment and Development (IIED), and its former Director. Her career has focused on research linking policy and practice, in the fields of agriculture, land, climate and livelihoods in dryland regions of Africa. Angela brings 30 years of strategic advisory, leadership and management experience honed in senior positions across public, private and academic sectors. Until Sept 2016 she was responsible for strategic foresight at the OECD and is architect of the its horizon scanning system and megatrends framework. She founded the OECD Governmental Foresight Community Network and runs a Masterclass on Strategic Foresight. Previous roles include: Shell Global Scenarios and Reputation and External Affairs Director, Shell Expro; Director, Oxford Scenarios Programme, Said Business School; and, Director of Futures Programmes, Oxford Smith School. 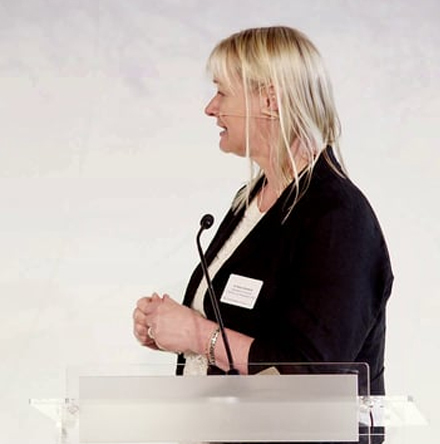 Angela has worked in 35 countries and delivered over 100 foresight projects. She has significant experience in leading international and cross-sectoral strategic initiatives (UNAIDS, UNEP, WBCSD, NEF, various national governments, multinational companies). Her extensive publications include two books on scenario planning: Strategic Reframing, OUP and The Essence of Scenarios, AUP. Angela is a Fellow of the World Academy of Arts and Science and holds a PhD in Physics. Sir Graham is a Senior Advisor to HRH the Prince of Wales' International Sustainability Unit (ISU), working principally on forests, land use and climate change issues. He is also a member of the UK Committee on Climate Change (Adaptation Sub-Committee), and a trustee of the Institute for European Environmental Policy and Green Alliance. Graham's previous career was in two parts, the first as a planner working on inner city regeneration; the second as Director of Conservation and Chief Executive of the RSPB. He has served on a number of UK government bodies including the Sustainable Development Commission and the Policy Commission on the Future of Food and Farming, and has been chairman of a rainforest foundation in Indonesia.